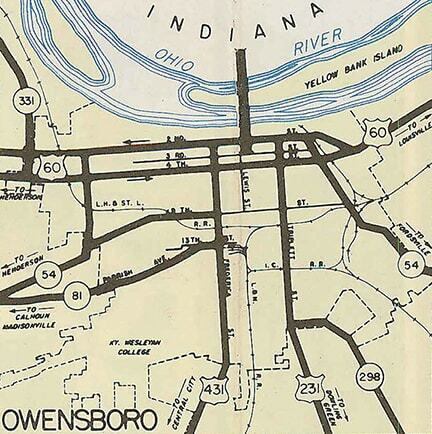 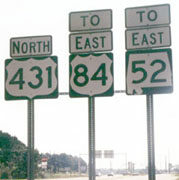 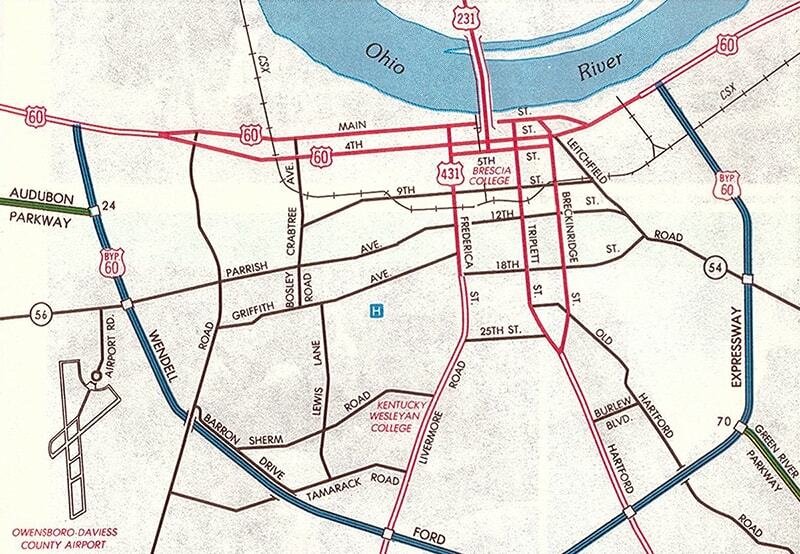 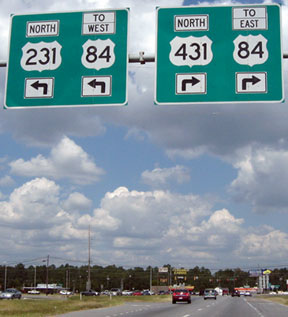 US 431 was commissioned in 1954 -- a relative latecomer to the US route system. 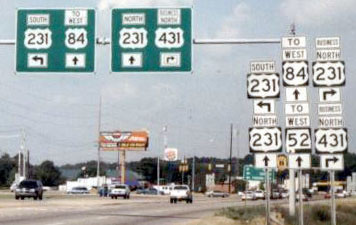 Its endpoints have been in the same cities ever since, although in both cases the exact locations of the termini have changed. 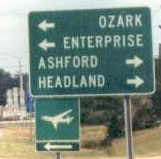 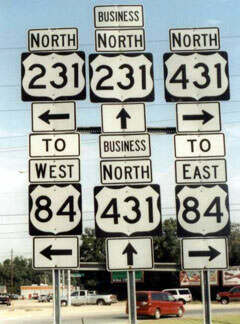 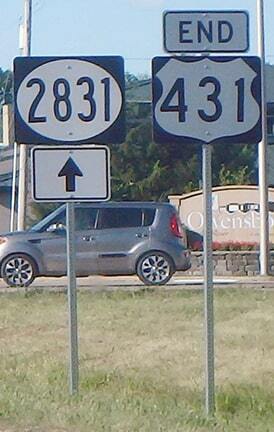 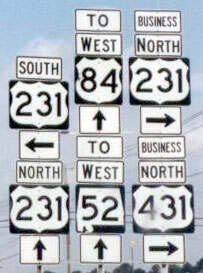 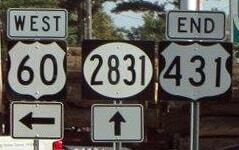 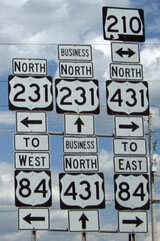 ...although technically, yes, US 431 also continued to the left (for another two blocks). 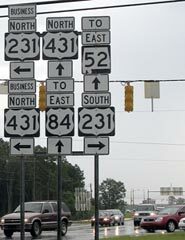 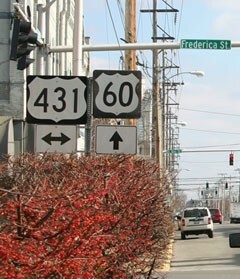 No US route traffic is directed through the central part of town anymore; US 431 now begins about three miles to the right (south).